Preserved yolks...interesting. What use for it? Lately in our house it has been ramp season, so lots of pounding with the mortar and pestle (a far superior product than the blender) and good olive oil. So far, 12 jars have made their way into the freezer. I grate them over pasta, vegetables - would be lovely on asparagus - for a little umami hit. Anywhere I might otherwise use a sprinkle of parm but don't want to go the cheese route. Since @Anna N is dipping into Japanese and Asian themes these days, I can imagine they would make a nice condiment there too and look forward to seeing how she uses them. I am assuming that the flavour increases via dehydration? Sounds interesting. Almost like a vegan botarga! Well I don’t think it can be vegan if it’s egg but vegetarian for sure. Hoping the flavour will increase but this is my first attempt. Who knows what I may get. But it is certainly meant to be a condiment that can be grated on top of various things. Processed some mixed marinated veg this weekend , basically marinated shrooms but I add roasted red peppers, asparagus, and onion, because that all seems delicious. No pic because I ran out of white vinegar and used cider vinegar so it is ugly as sin! 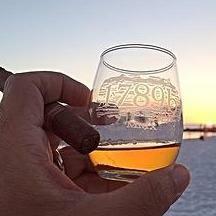 But tastes fantastic still. They will now rest in the refrigerator for four days before spending further time being dehydrated in a low oven. 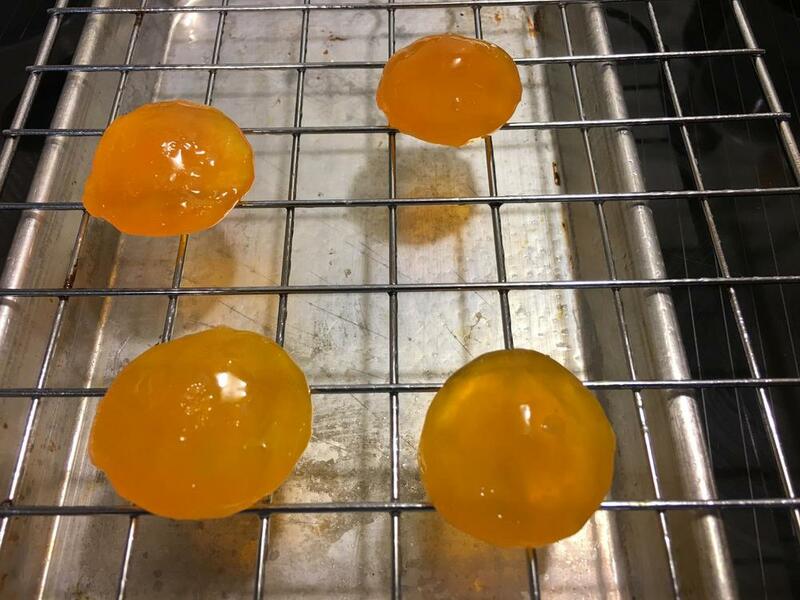 So the yolks have spent four days in salt in the refrigerator and today I removed them from the salt, rinsed them off and they will now sit in a low oven (150°F) for one and a half to two hours or until done. If you are thinking of doing this, You would be wise to follow one recommendation which I failed to do. Before you bury the eggs in the sugar and salt combination whiz that combination in the food processor. Very coarse crystals of the salt I used threatened the integrity of the yolks as I tried to get them out of their bed. who knows white nuts? I made them this year and hope the work pays off! Hmmm - should be some immature walnuts popping up this time of year. Do you still get black hands cutting off the green? I have green walnuts right now. May have to see if I can gather enough to try this. Thanks! Sounds like Georgian kaklis muraba. 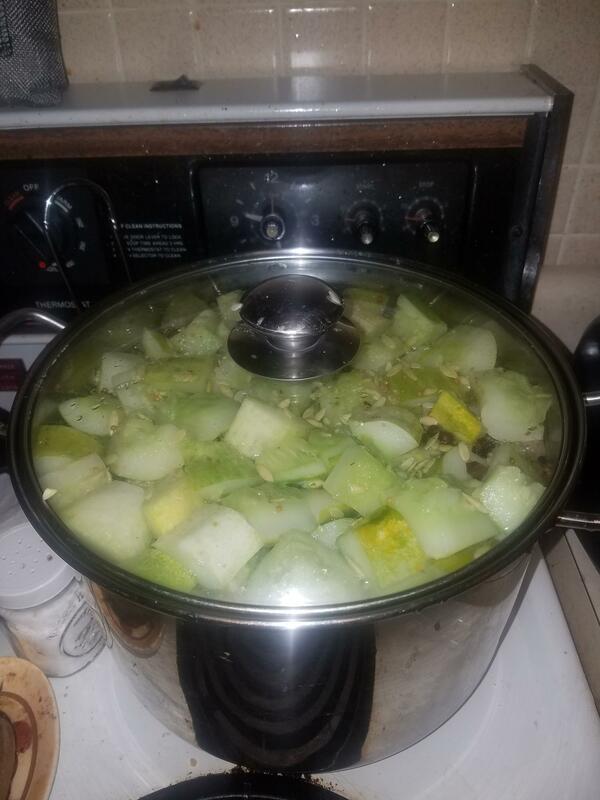 Just started my first (and hopefully not last) crock of pickles. They will brine for 2-3 weeks. Grape leaves. They help keep the cucumbers crisp. I place a layer on the bottom of the crock and on the top. 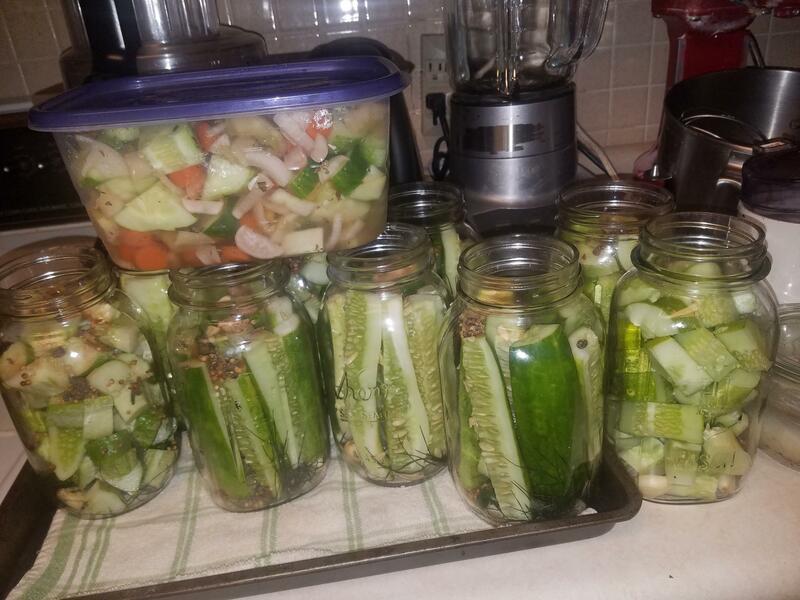 I started out on my first batch of pickles for the season, as well. They're currently overnighting in a bath of lime water. Then they'll get rinsed and overnighted in ice water, then cooked in brine and jarred. These will be sweets, some of them sweet-hots; I still have some of the cucumbers to work up, and those will become half-sours, but I've run out of gas.That's tomorrow's preserving adventure. I'll set them to fermenting in the jars. 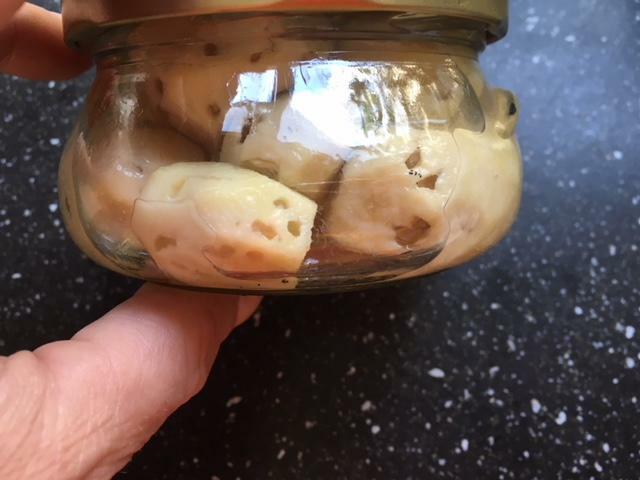 What will be kosher dills, about to go in salt-water brine and ready to ferment. 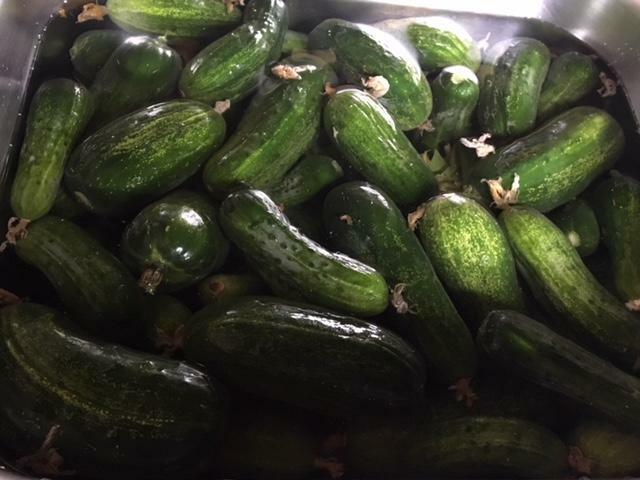 Sweet pickles-to-be that will soak in brine overnight. Sweet corn is ripe. I planted a new (to me) variety this year. I also have some Silver Queen that came up on it's own. Anyway, the new variety is called Nirvana. I can't believe it, but I love it more than Silver Queen. The kernels just burst corny, sweet goodness into your mouth. I could eat nothing but corn right now (and that's saying a lot). Next year I have to do something about the damn earworms --Mom told me a farmer she knew used mineral oil on the silks at a very specific time during growth and that suffocated the worms/eggs. Anyway, our corn isn't perfect, but it's SO good. I decided to freeze it instead of pressure can it. Easier for me and I think it tastes better. I used the method @kayb taught me--a bundt cake pan. Place the corn in the hole and scrape it down. have you ever made CornCobStock ? If you like corn chowder, I'd suggest making corn stock. have your heard Corn Grow ? its sounds like lower frequency " squeaky "
way before IU developed M.R.